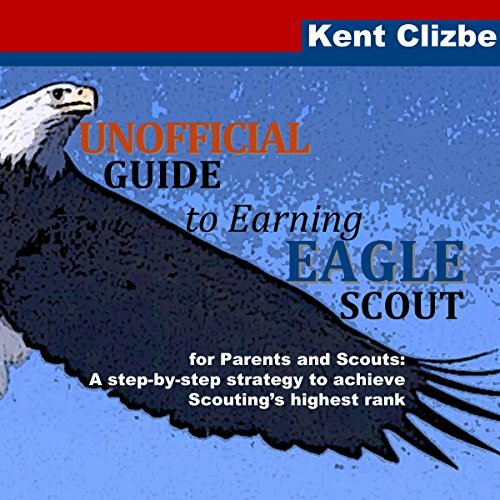 Showing results by author "Kent Clizbe"
This is the unofficial guide to Eagle-based on the author's experience and insights gained as an outsider to scouting. This Outsider status provides a different point of view. You may find this view a bit more based in the reality of boys and their lives. You may find the tips and strategies in this guide can change your Scout’s life - now and for the rest of his life, since Eagle is a life-time award. The author and his wife have guided two boys down the Eagle Scout trail. 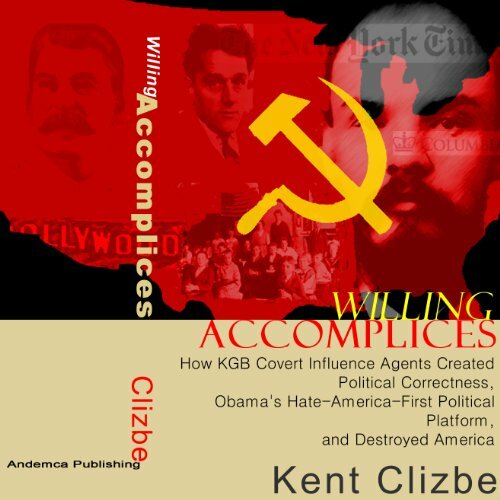 Obama's administration is the most anti-traditional-America regime ever to hold power in Washington D.C. Kent Clizbe analyzed Obama's political roots in the run-up to the 2008 election. He continued to provide incisive commentary and analysis as Obama's handlers governed. 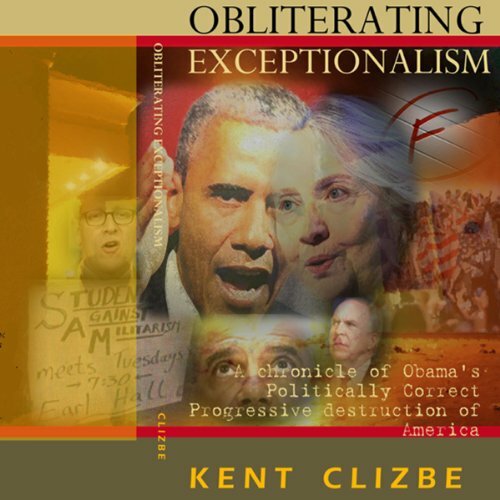 Obliterating Exceptionalism is a collection of analytical commentary from the beginning of Obama's destructive operation against our country. It is the first draft of the history of the first PC-Progressive administration bent on destroying America.